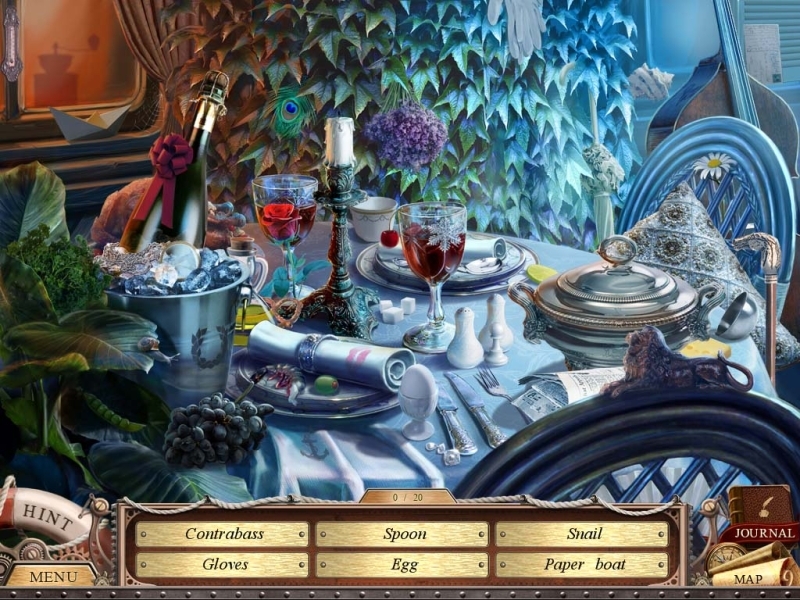 Game Murder on the Titanic. 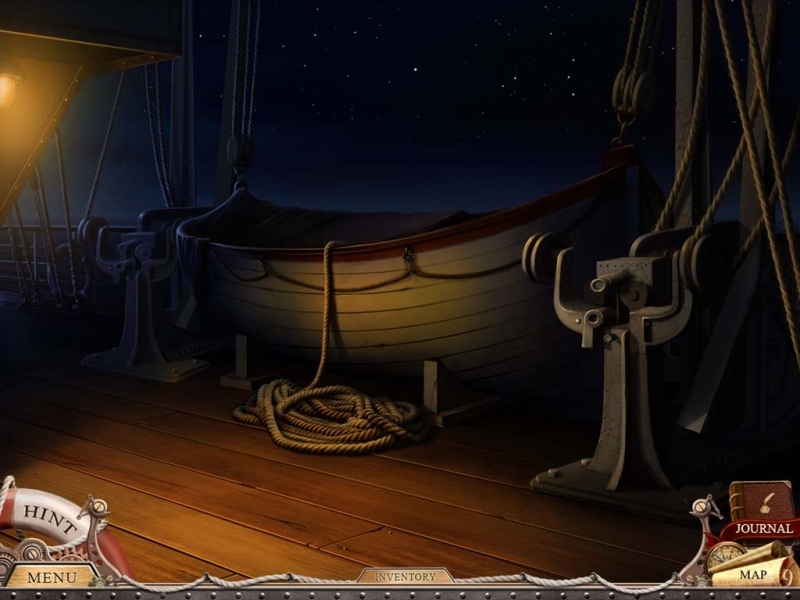 Download game Murder on the Titanic for free at Nevosoft.Com. Description, walkthough of Murder on the Titanic, buy game. 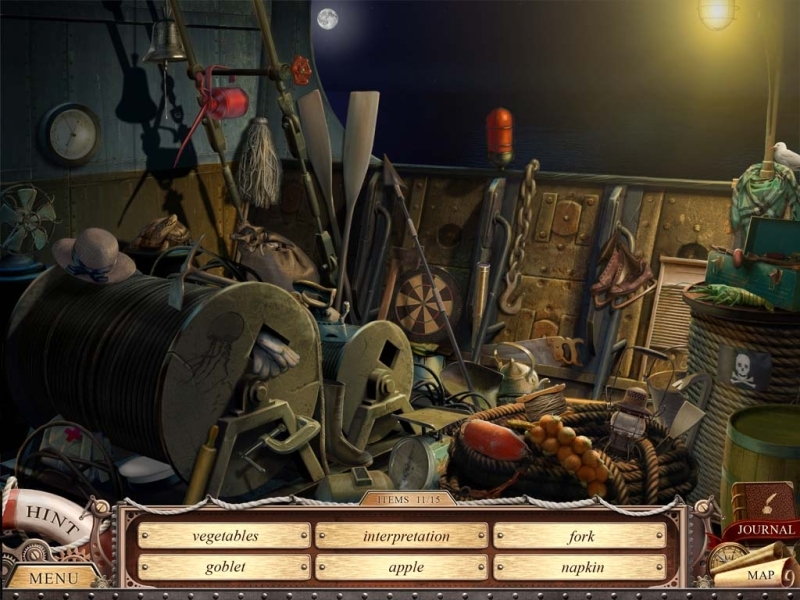 Unravel a tale of murder and conspiracy on the doomed ship with Inspector Magnusson - Murder on the Titanic, a thrilling hidden object, puzzle, adventure game. On the fateful night of April 14, 1912, the body of a lowly coal tender is discovered deep within the bowels of the famous ship, a victim of murder most foul. Professor Jakob Magnusson, a renowned Swedish scholar and former police inspector, leads the investigation with you in the role of his assistant. As the Professor follows the killer's trail throughout the ship however, a dark conspiracy is revealed: the victim was no simple laborer, and his murder was just the first transgression of a much more terrible crime. 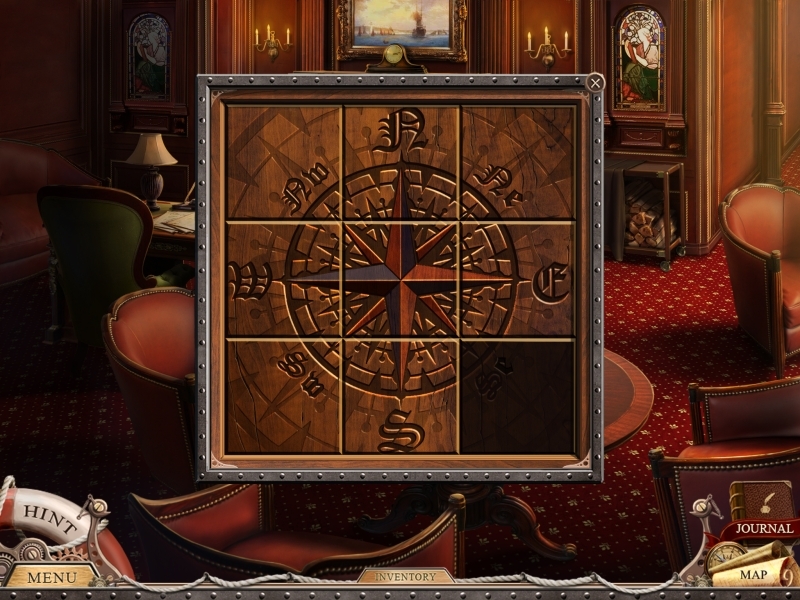 As the clock ticks towards the Titanic's icy rendezvous, you must search for clues, explore unique locations, and solve puzzles in this thrilling adventure to piece together how a dark conspiracy connects the murder to the doomed ship's destiny! 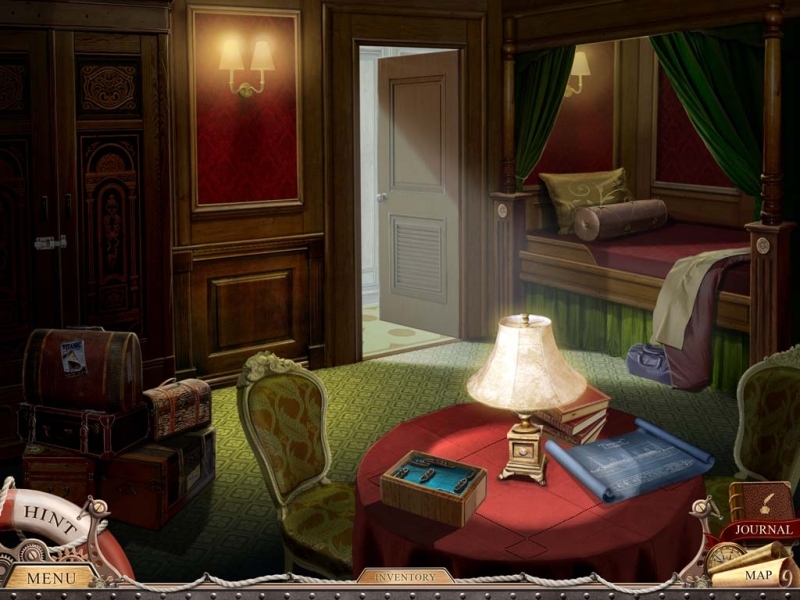 - Find hidden objects among 27 original locations around the great Titanic. - Discover 26 fun and puzzling mini-games. - Enjoy spectacular, authentic visuals and a haunting soundtrack.